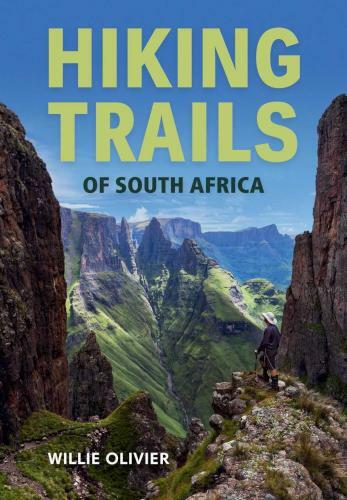 Whether you want to explore the beautiful landscape of the Karoo, wander through fynbos in the Western Cape, see the lush indigenous forests of the Garden Route, admire the sandstone mountains of the Free State, spot game on a wilderness hike in Mpumalanga or Limpopo, or experience the majesty of the Drakensberg – you will find all the information you need in Hiking Trails of South Africa. 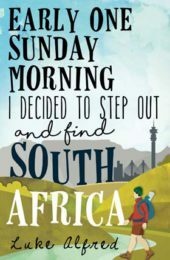 Willie Olivier has covered thousands of kilometres throughout southern Africa, both on foot and by road. 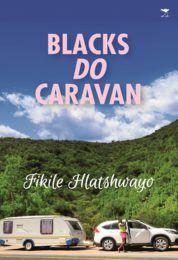 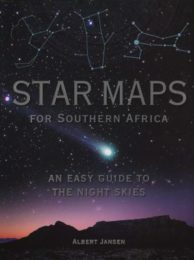 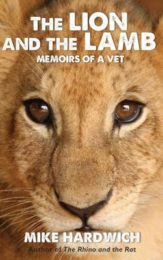 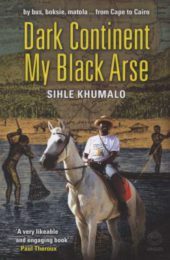 He is the author of numerous travel guides and books, including African Adventurer’s Guide: Namibia, African Adventurer’s Guide: Mozambique and the highly successful Touring in South Africa, all published by Penguin Random House.